Let’s take a moment to think of our Jeanies in the world. Andrew reflects on feeling like an outsider and reminds us to be kinder to others. 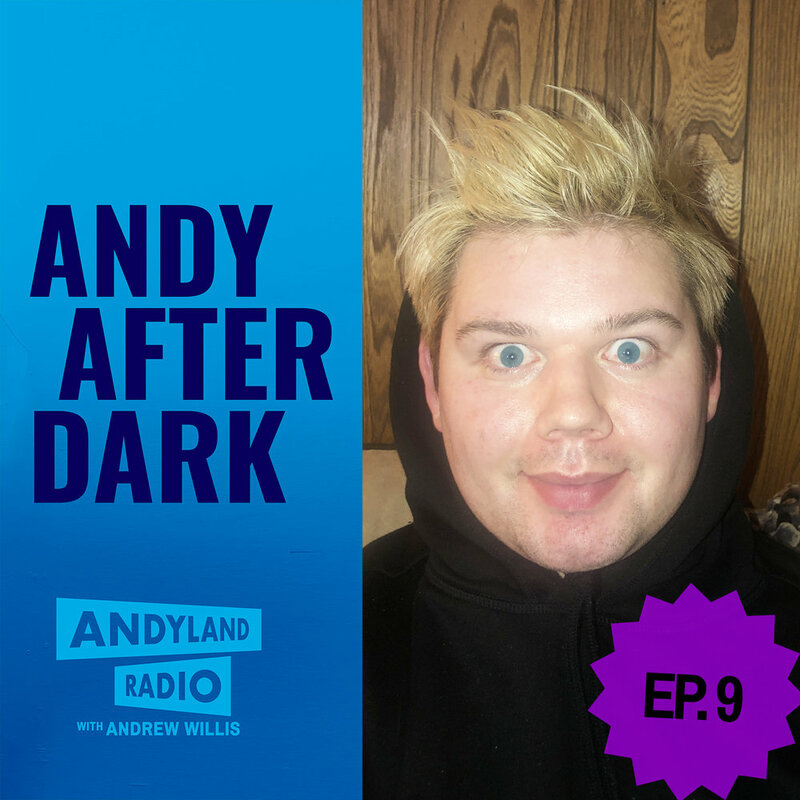 Later, Andy reflects on the new series ‘Jam Journals’ and his taping of ‘#LohanBeachClub Aftershow’. Music by Eddy Arnold.